Built in partnership with the Chinook Indian Nation, Portland State University, The U.S. 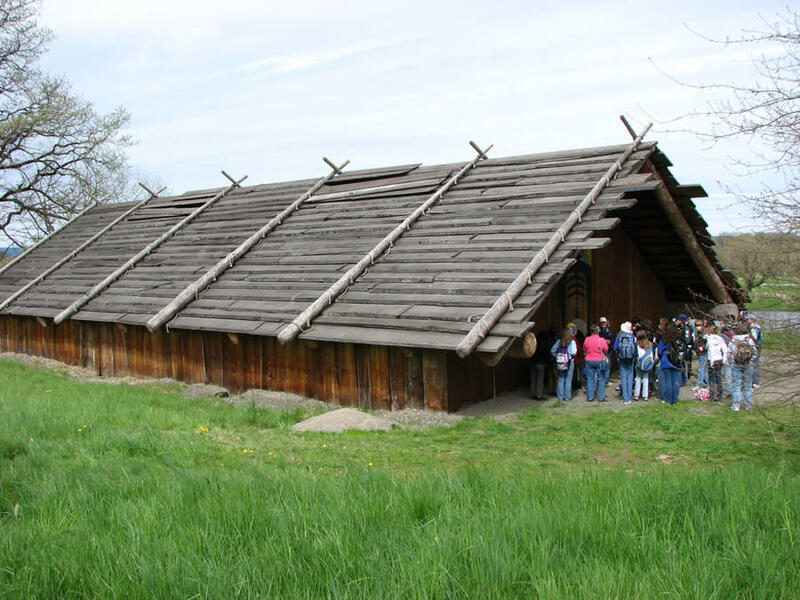 Fish & Wildlife Service, and numerous other community partners and volunteers, the Cathlapotle Plankhouse serves as an education and interpretive center and is used by the Chinook Indian Nation for cultural events throughout the year. 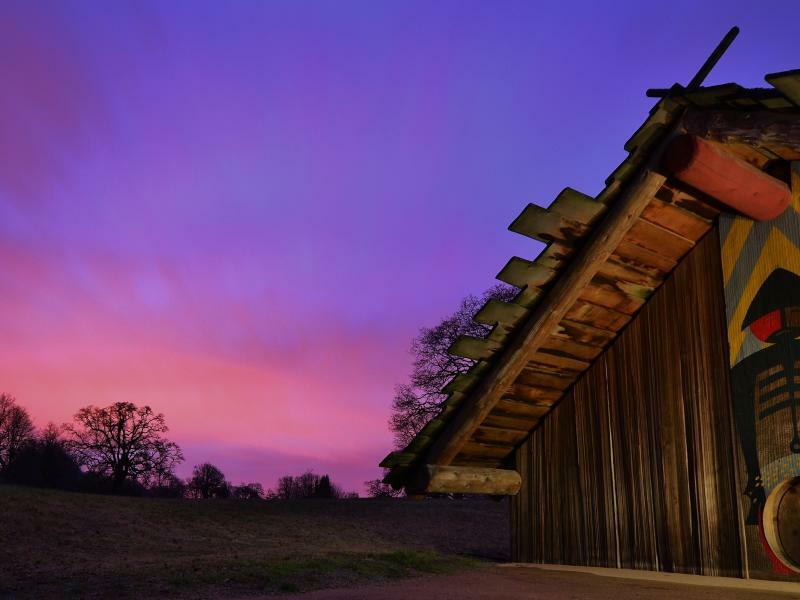 Visit the Cathlapotle Plankhouse and connect with local indigenous culture. 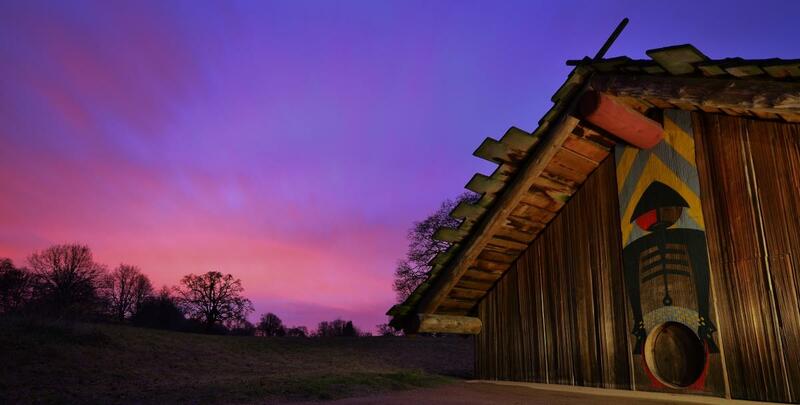 This Living Plankhouse, based on the Chinookan village of Cathlapotle, as well as the objects inside of it, offer a tangible link to these aboriginal land stewards and provides a unique site for the interpretation of our region's natural and cultural heritage.